Joyas oro ley ANILLO CENTRO ADORNOS CIRCONITAS. 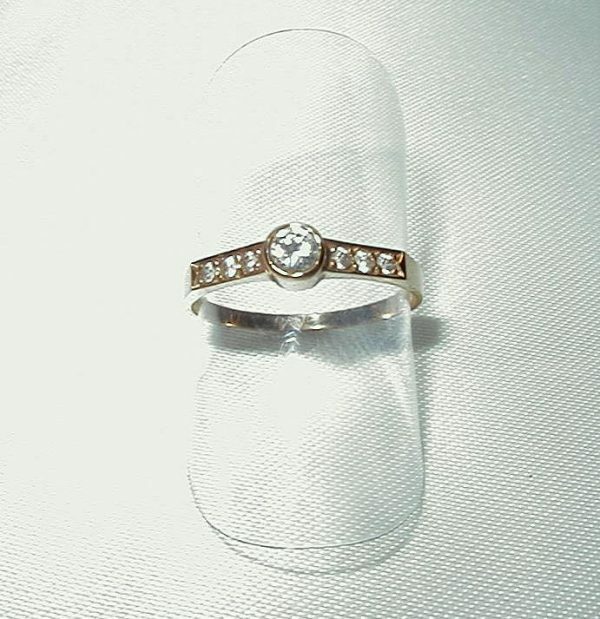 ANILLO ORO DE LEY 18 KTES. MOD. CENTRO ADORNOS CIRCONITAS, 3,80 mm. ANCHO. A 18 KTES. GOLD-MODEL, MOD. CENTER ADORNMENT WITH ZIRCONIUMS, 3,80 mm. WIDE.